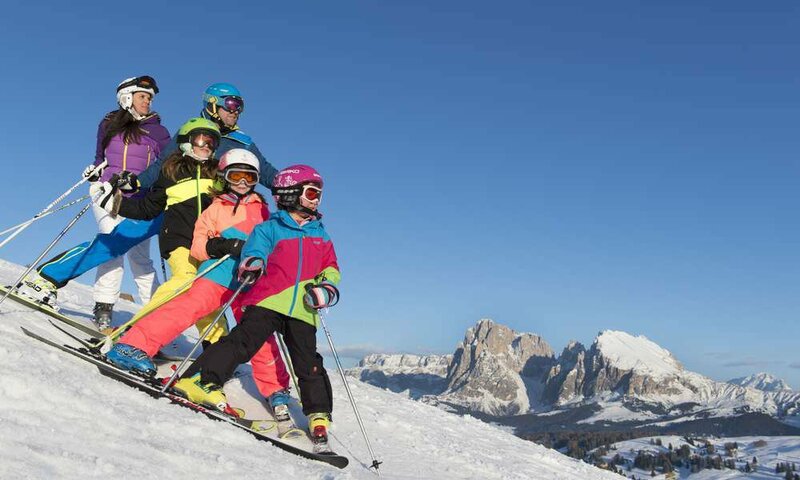 With 300 days of sunshine per year, 175 kilometres of slopes and 80 modern cable cars, the Alpe di Siusi / Val Gardena ski area is the ideal destination for your skiing vacation. 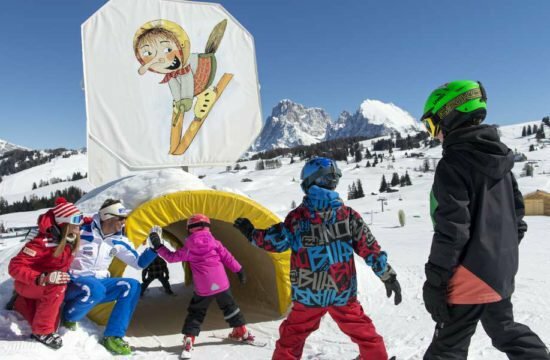 No matter whether you are traveling with your partner, with friends or with the entire family including kids: In the largest ski area of ​​the ski carousel “Dolomiti Superski” beginners as well as experts will have plenty of fun. 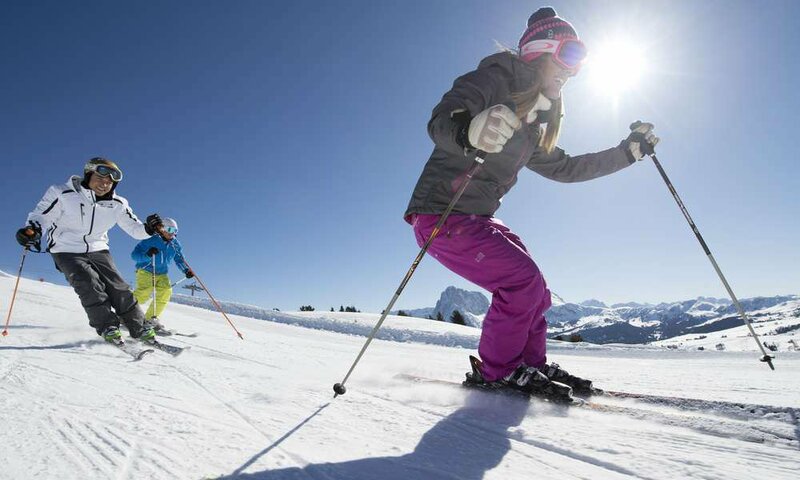 And best of all: All this is almost right on our doorstep! 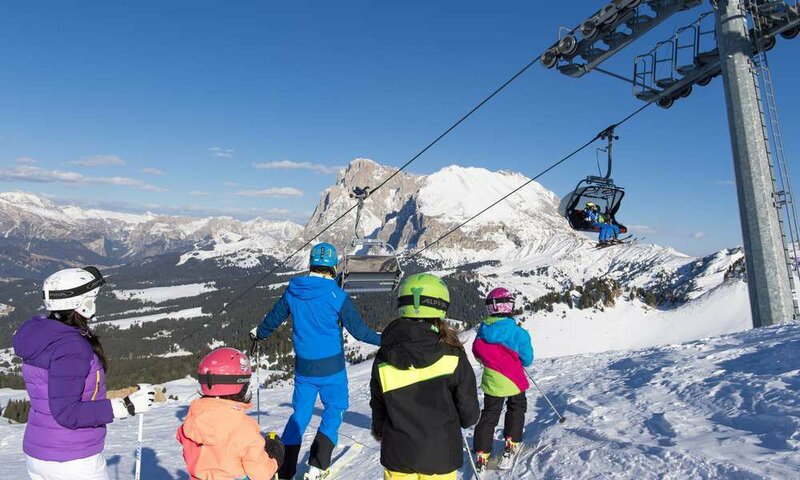 The cable car station to Alpe di Siusi is just a 5-minute drive from the Residence Diamant – This makes skiing in Castelrotto even better! 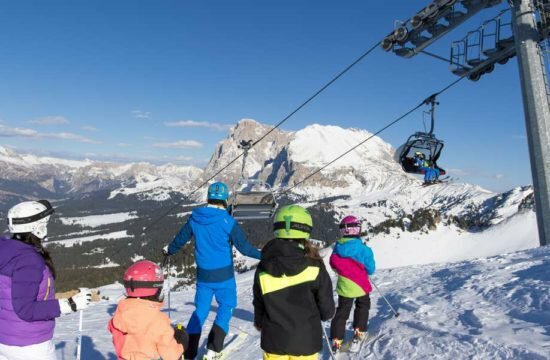 Snowboarders and freestylers will feel right at home in Italy’s best Snow Park, which offers everything you need for cool moves on 1.5 kilometres. 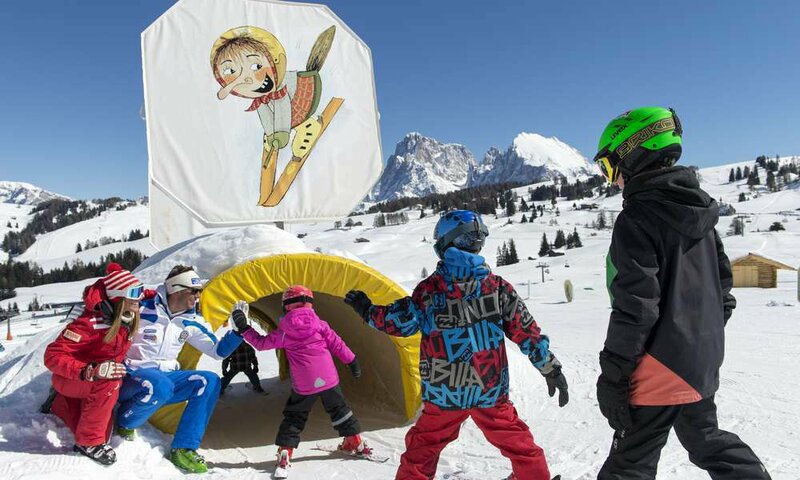 And there is good news also for families with children: Already several times in a row, the ski resort Alpe di Siusi has been awarded by the ADAC as one of the best ski resorts in the category “Families/Children”. 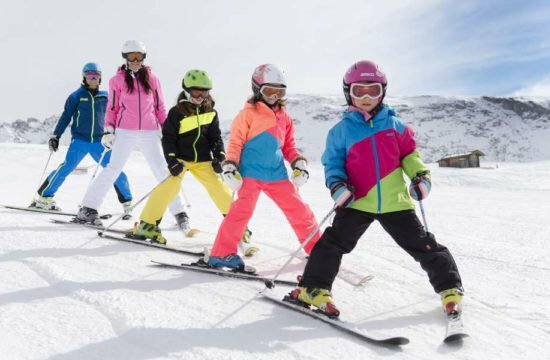 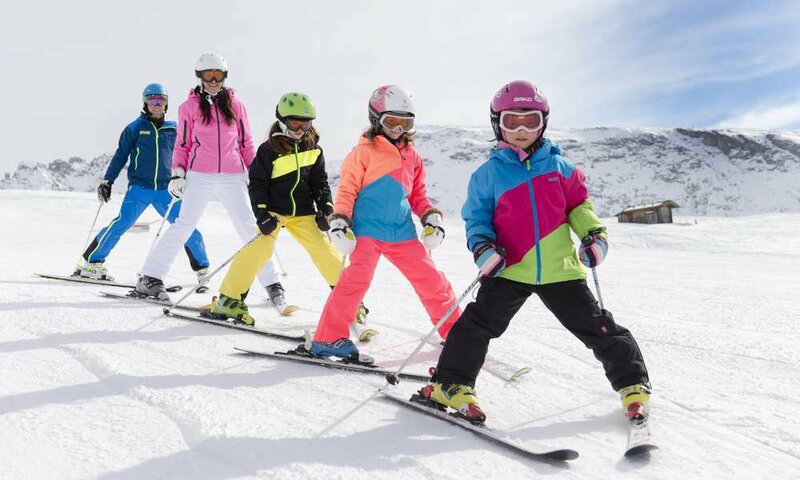 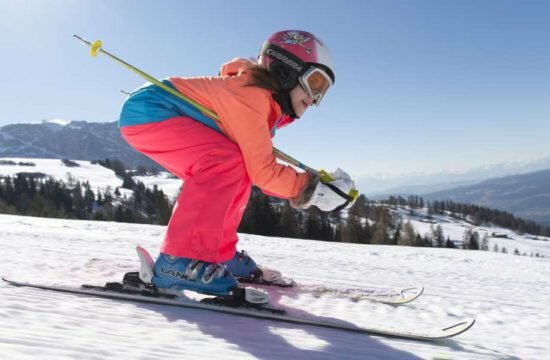 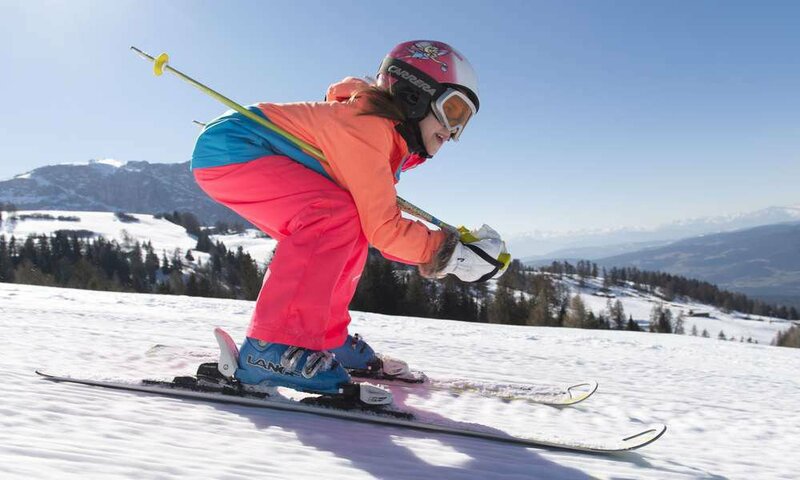 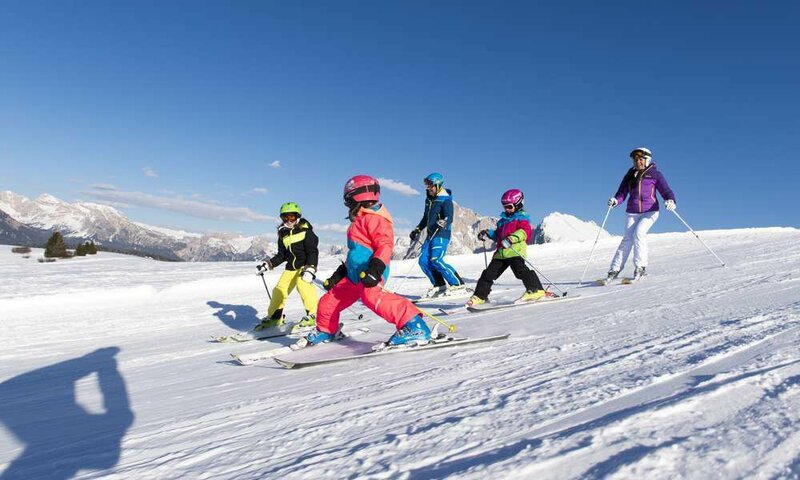 Two ski schools with child care and a ski kindergarten will teach your kids how to ski, while you may fully enjoy your skiing holiday on the Alpe di Siusi. 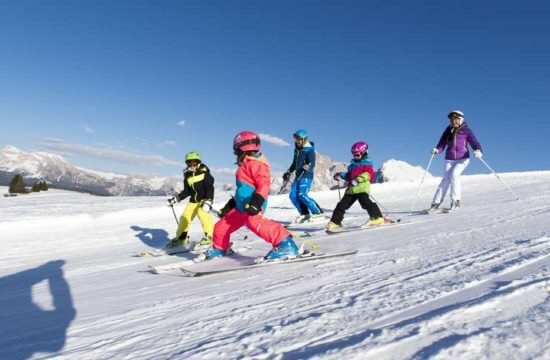 Of course, you also have the option of renting your skis or snowboards directly on site: In the holiday region Alpe di Siusi, you may choose from a variety of ski rentals, where you will find everything you need for your skiing holiday. 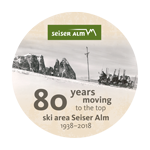  Already since the 1970s, the Sella Ronda is considered THE day tour par excellence in the Dolomites – 26 kilometres of slopes that lead all around the Sella massif in the Alps and can be tackled either clockwise (orange line) or the other way around (green line). 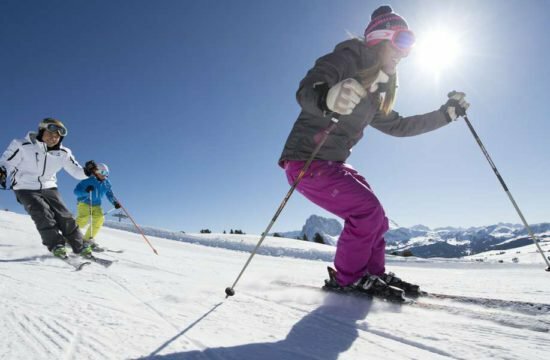 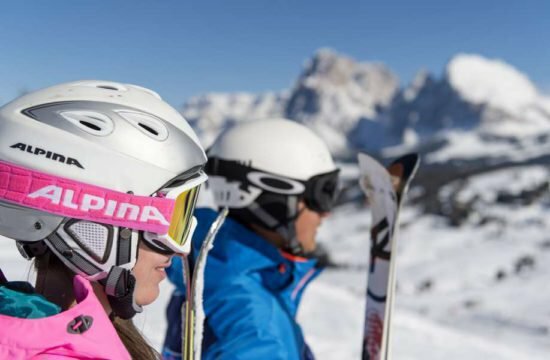 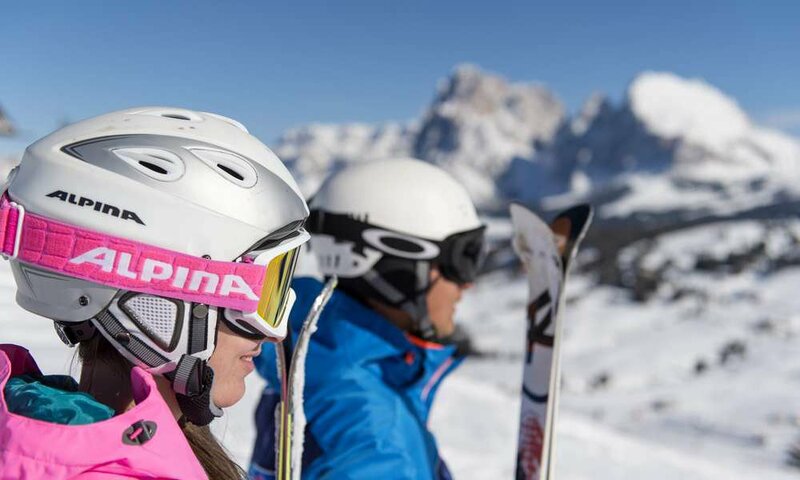 The one-day tour connects the ski areas Alta Badia, Val Gardena and Val di Fassa and is also suitable for average skiers. 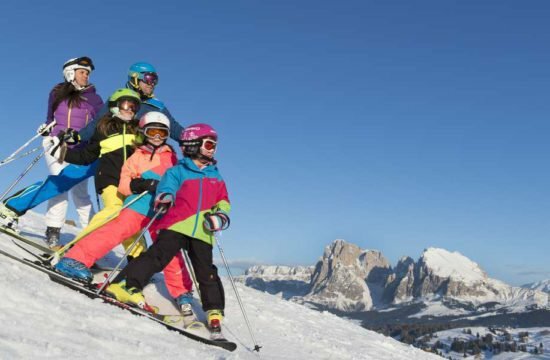 You will need the MyDolomiti Skicard, a ski pass valid for the 12 ski areas of the Dolomiti Superski.